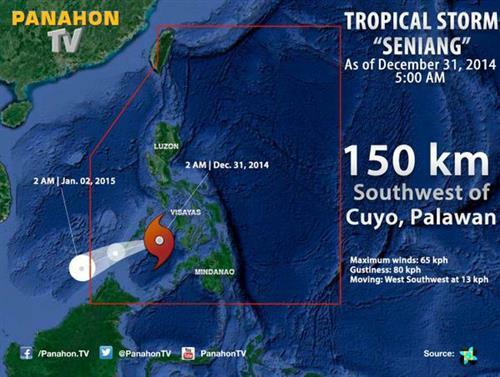 At 4:00 AM today, the center of Tropical Storm #SeniangPH was estimated at 150 km Southwest of Cuyo Island. 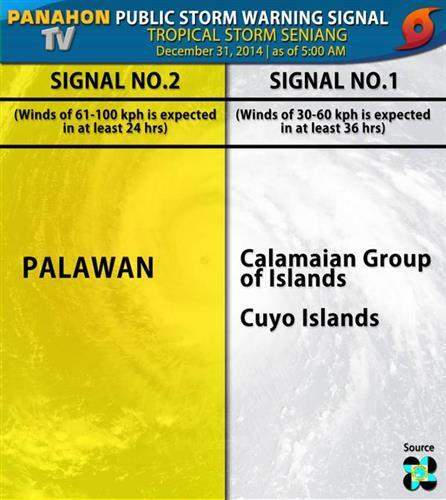 At 3:00 AM, today, TS #SeniangPH was estimated based on all available data at 130 km South of Cuyo Island, Palawan (9.8°N, 120.4°E). At 1 AM, today, Tropical Storm #SeniangPH was estimated based on all available data at 115 km South of Cuyo Island, Palawan (9.8°N,121.0°E). 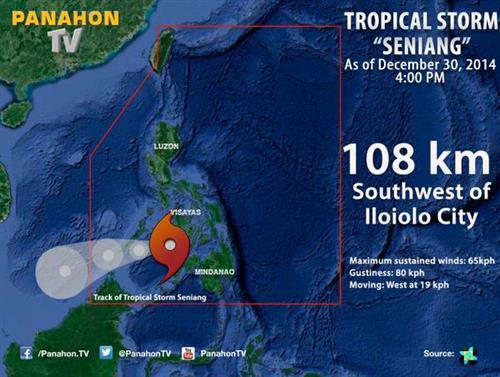 Strong to gale force winds associated with the surge Northeast Monsoon and Tropical Storm "#SeniangPH". 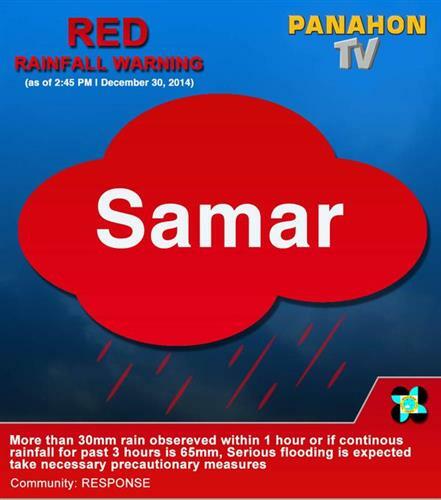 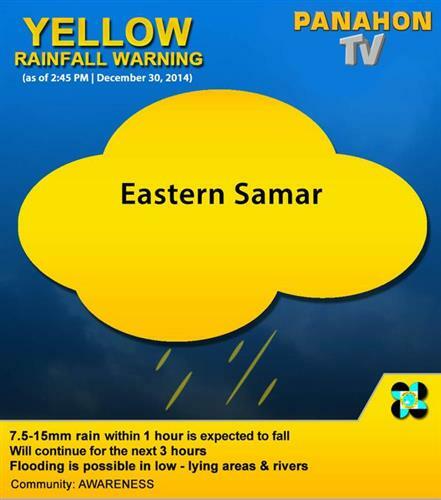 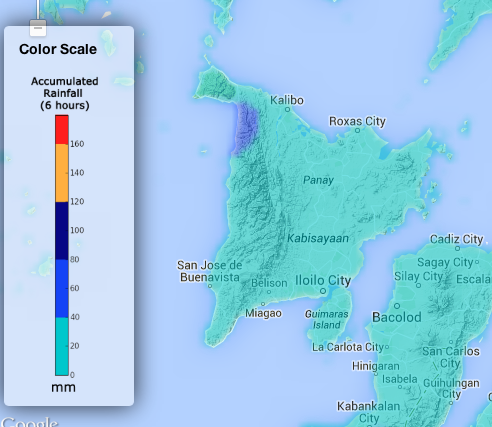 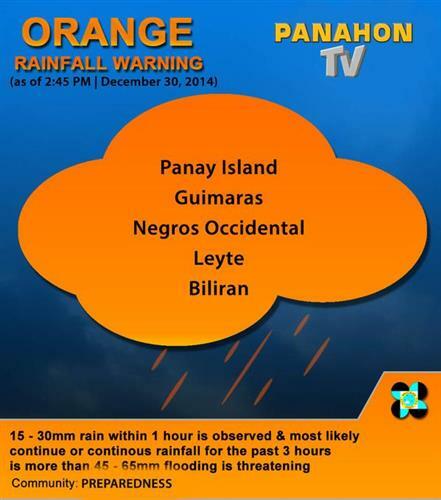 Light to moderate rains affecting portions of #Quezon which may persist for 2-3 hours.